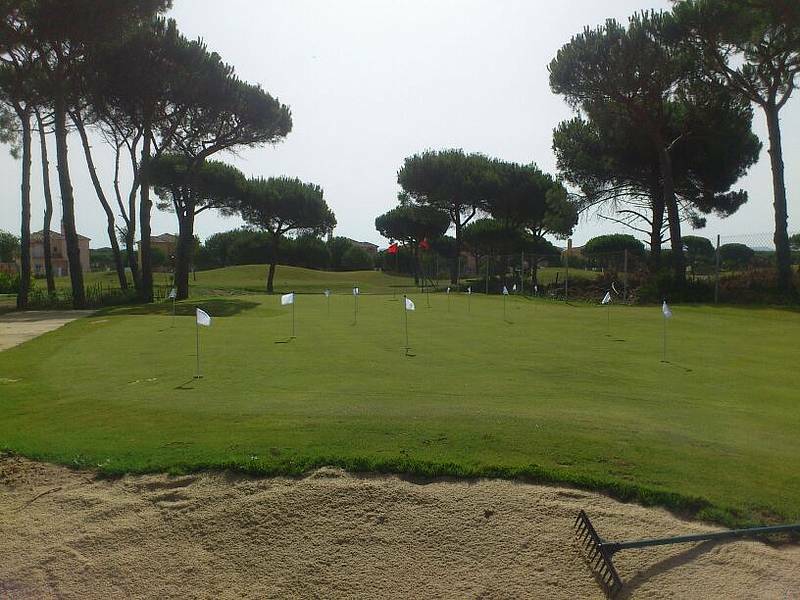 Sancti Petri Hills Golf is an 18-holes golf course owned by the company Target Ingenieros. 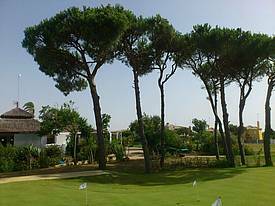 The Lomas de Sancti Petri is located in the highest area of the beach of La Barrosa, next to the urbanisation Novo Sancti Petri in the municipal area of Chiclana de la Frontera. 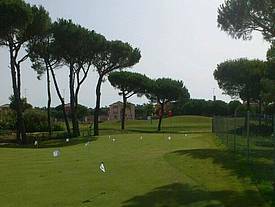 The Golf Court Sancti Petri Hills Golf has been designed by the famous golf architect Manuel Piñero (Champion in the Spanish Open, World Champion Teams and Single, European Ryder Cup member and Ryder Cup Vice-captain) and built by Target Ingenieros company. The course is irrigated with recycled water from EDAR La Barrosa, respecting every environmental law for that kind of facility. A new clubhouse will be built soon offering a wide variety of services such as restaurant, golf shop or locker rooms. 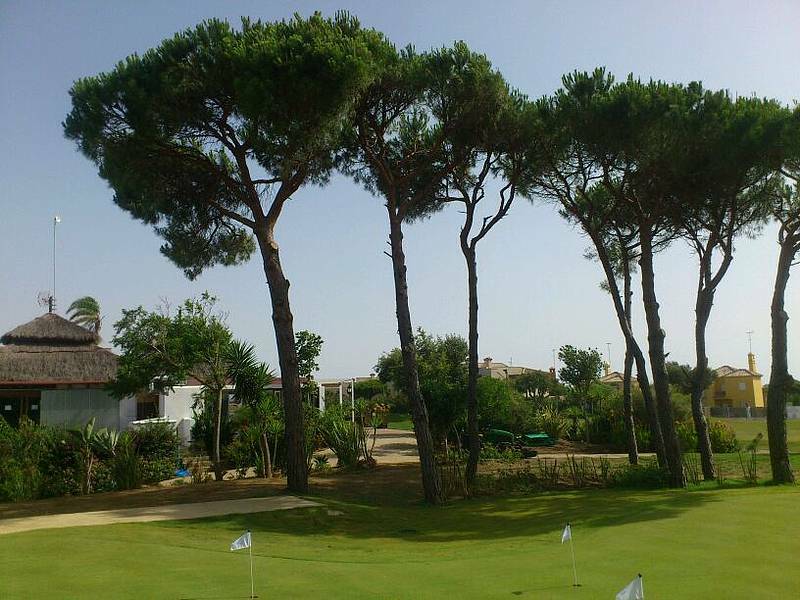 Sancti Petri Hills Golf is a beautiful challenging course, in a gorgeous natural environment. It is quite short (easier for high handicappers) and the fairways are not very wide. The player must think every shot, and strategy become crucial for signing a good scorecard.